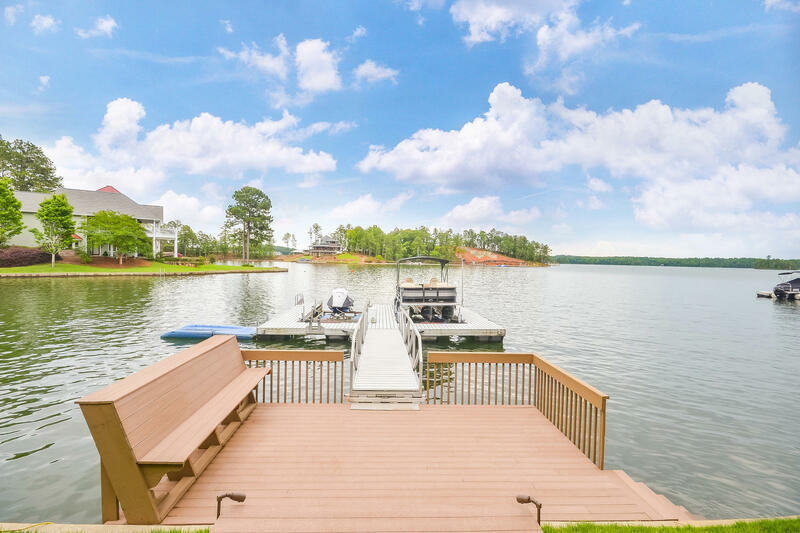 Lot Remarks: Great View, Deep Water appx. 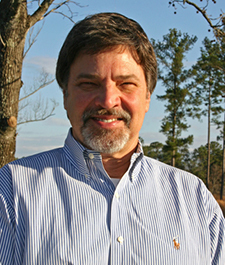 186 Wft. 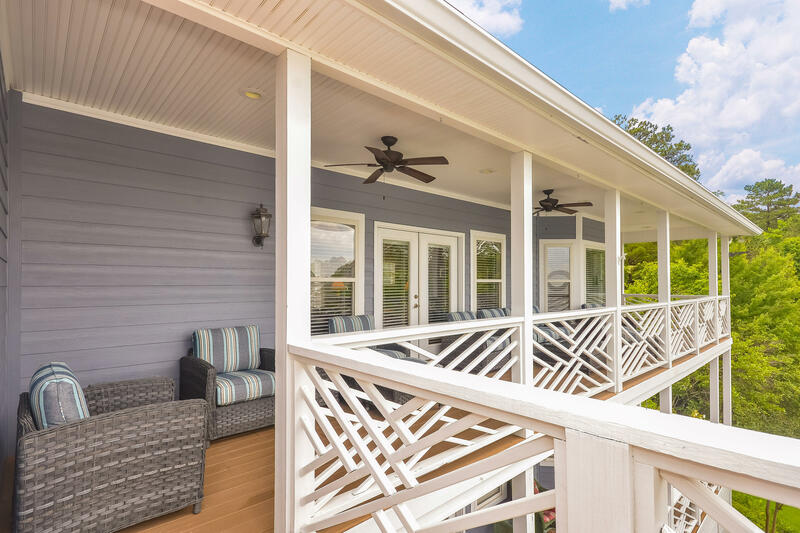 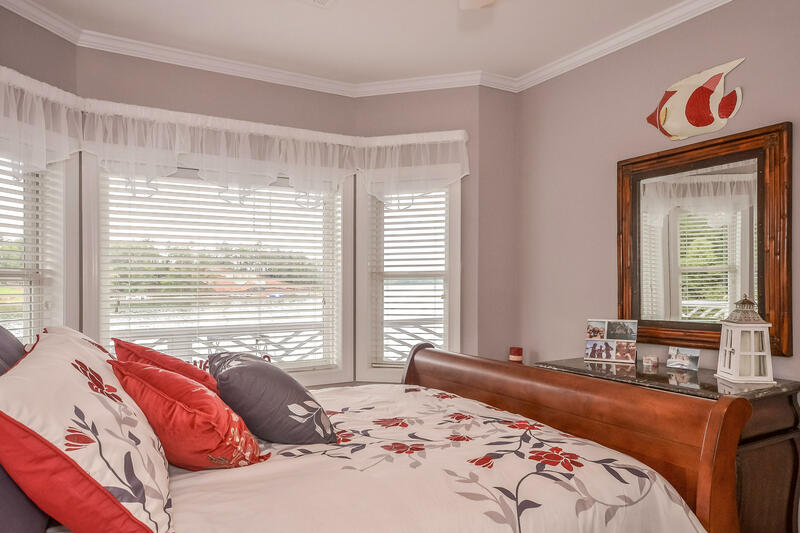 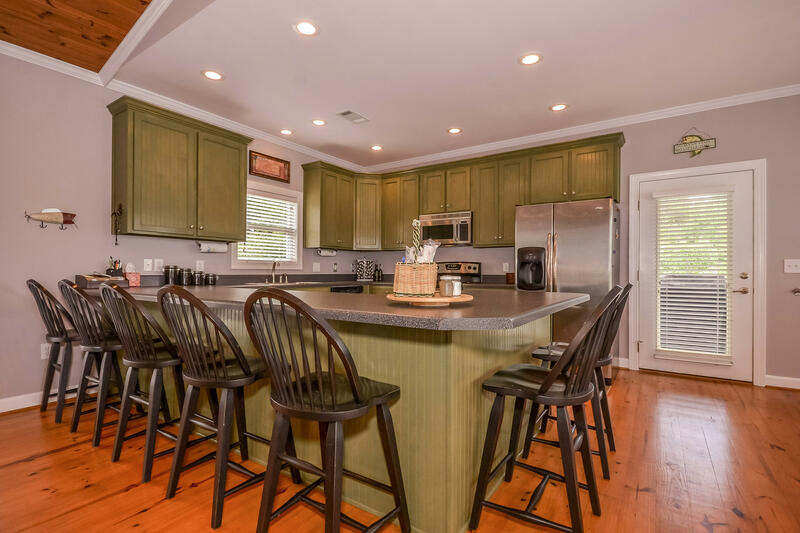 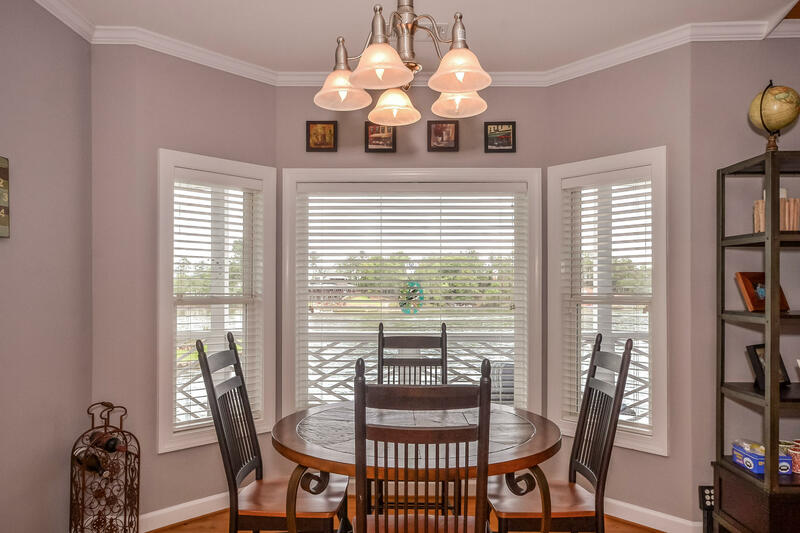 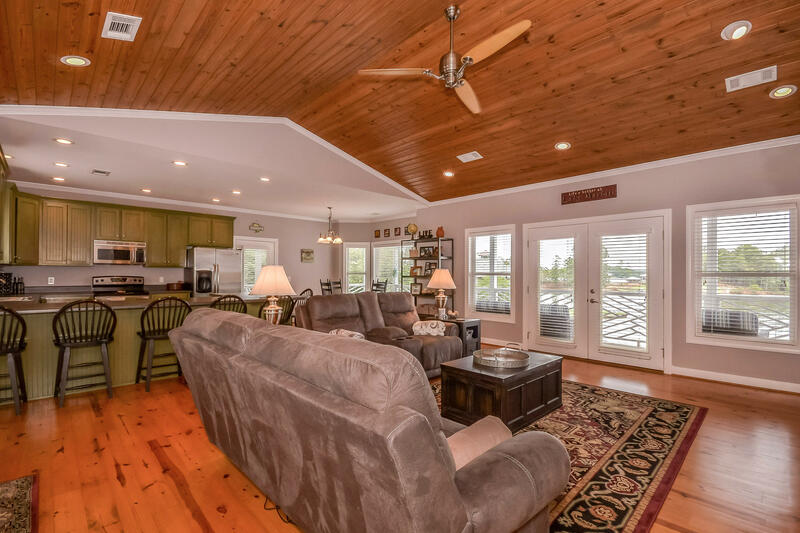 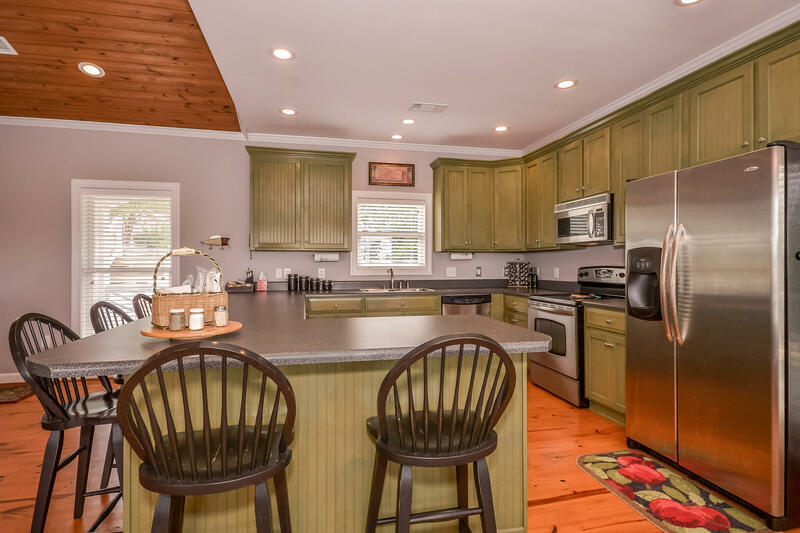 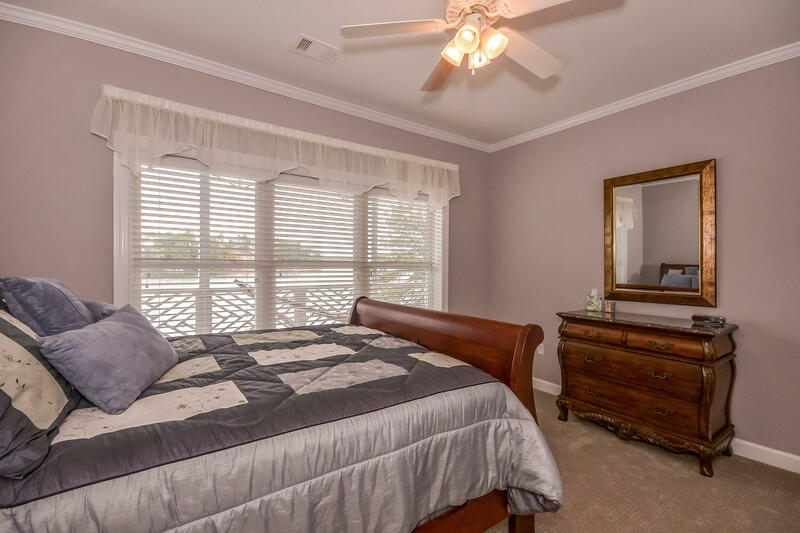 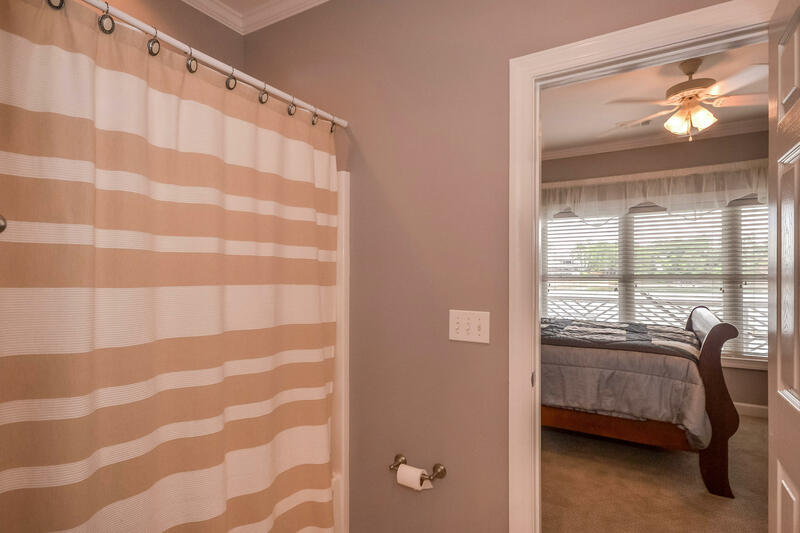 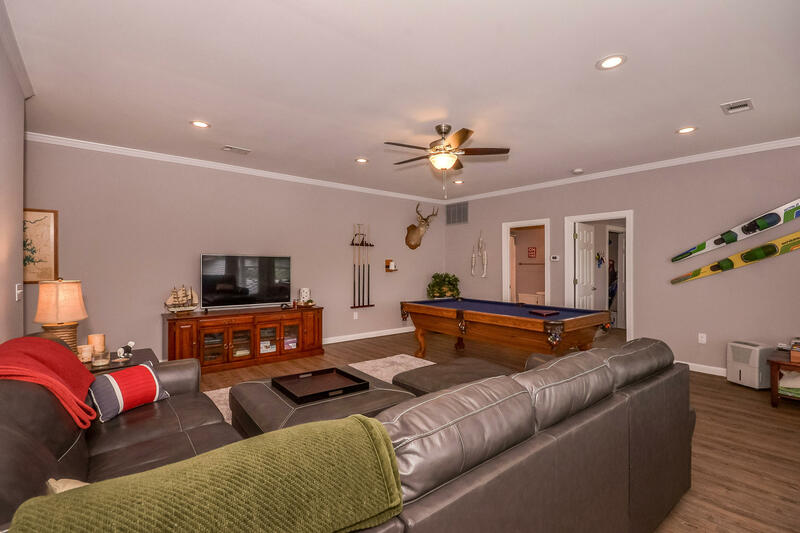 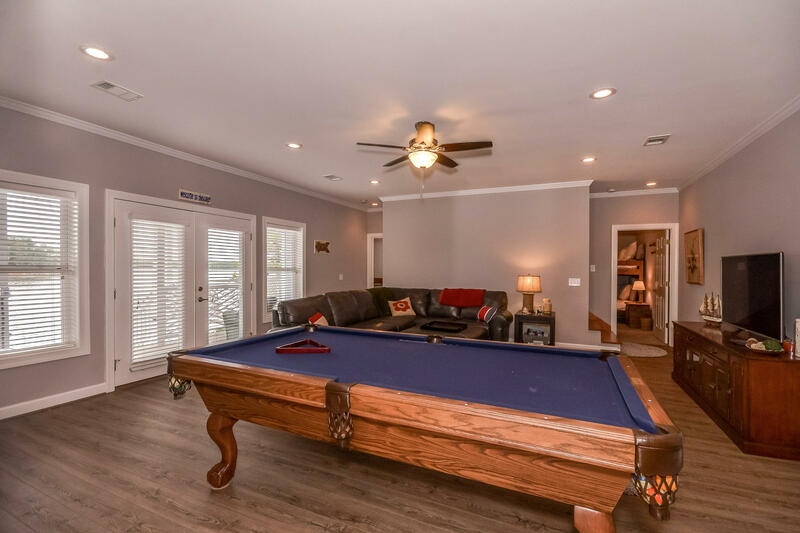 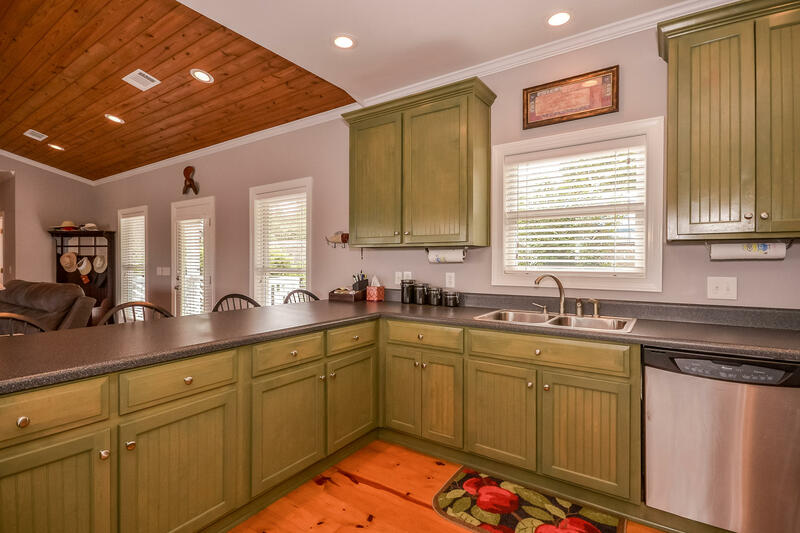 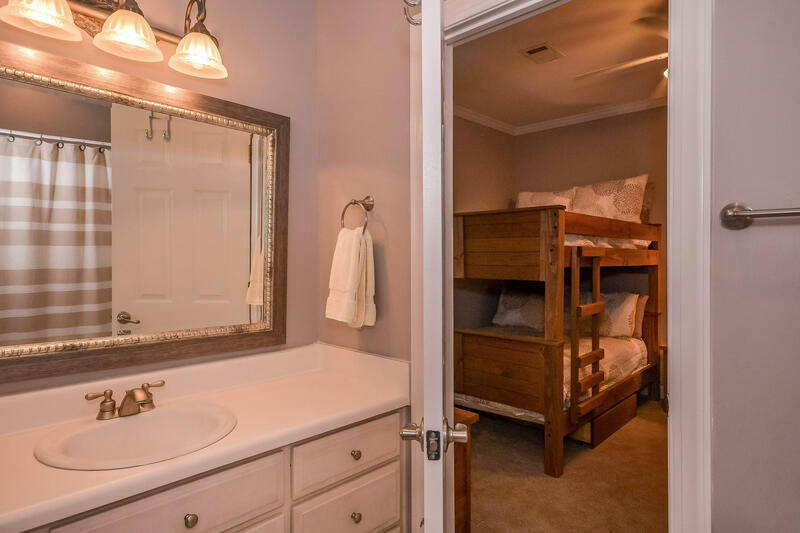 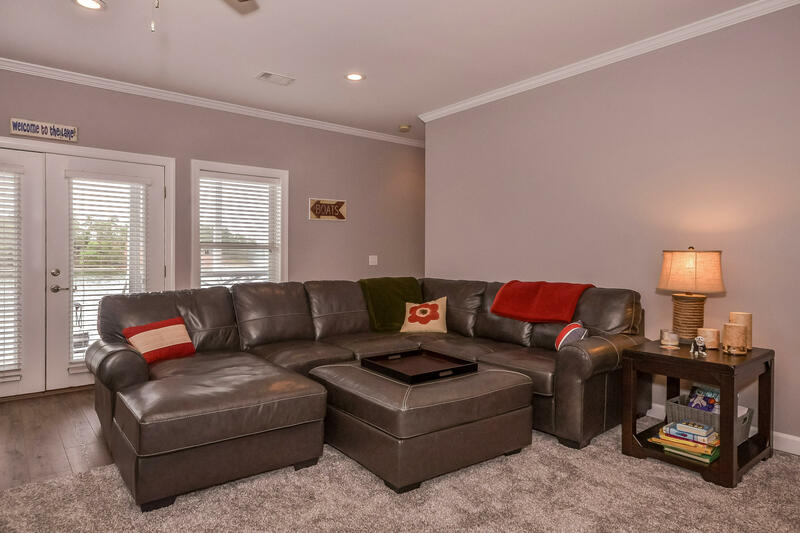 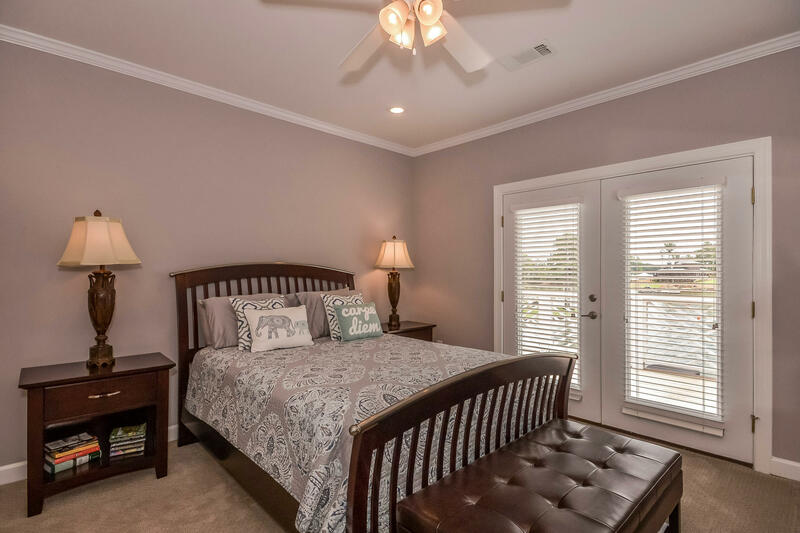 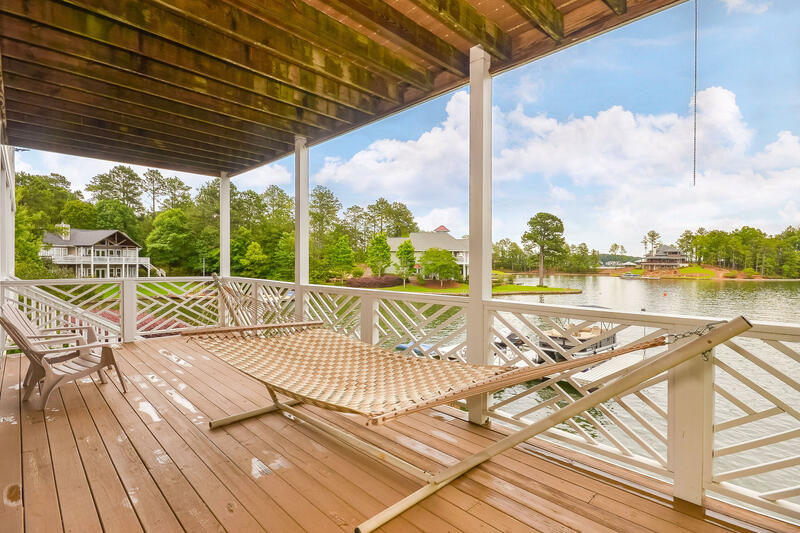 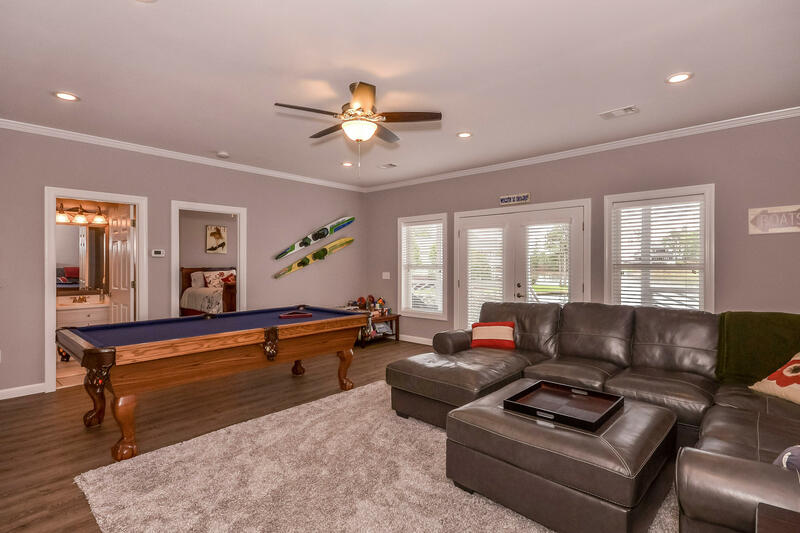 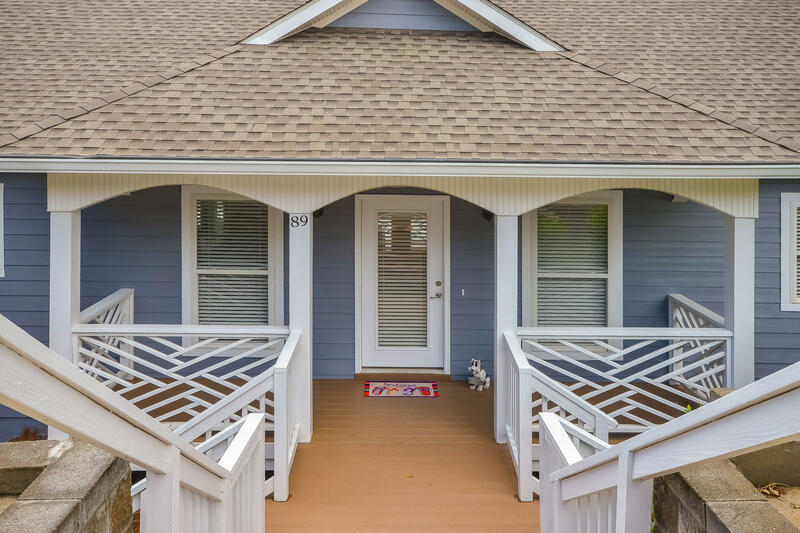 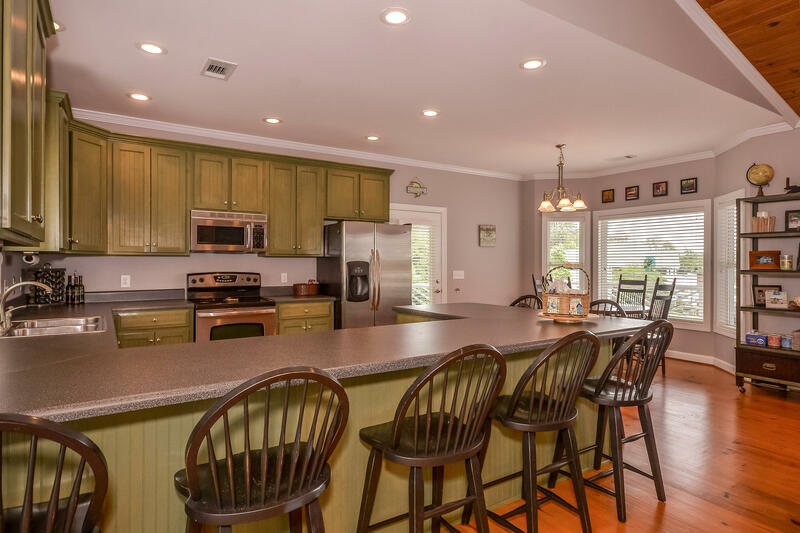 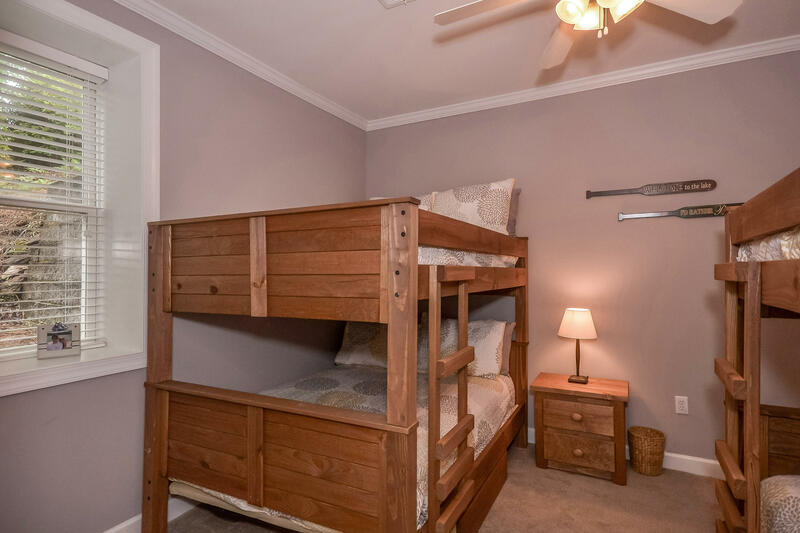 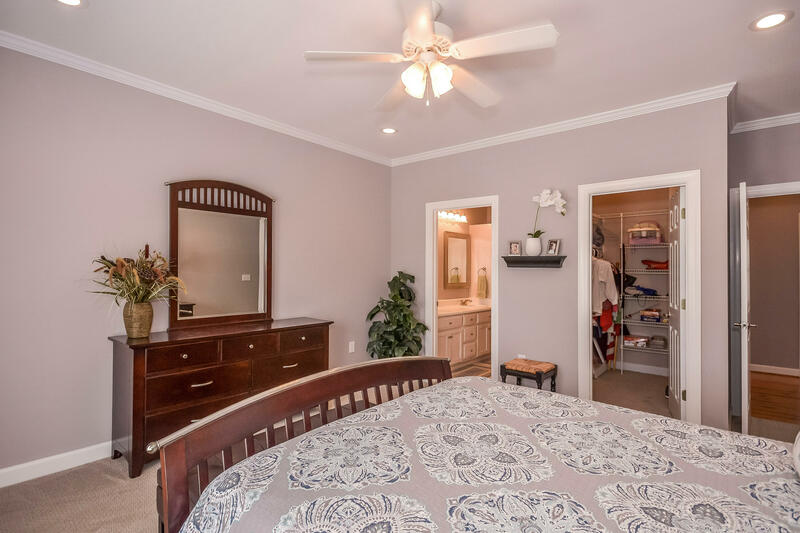 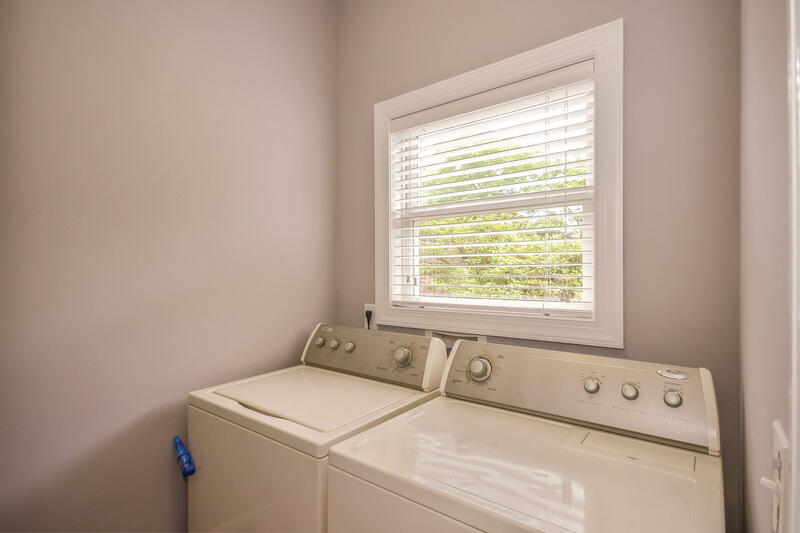 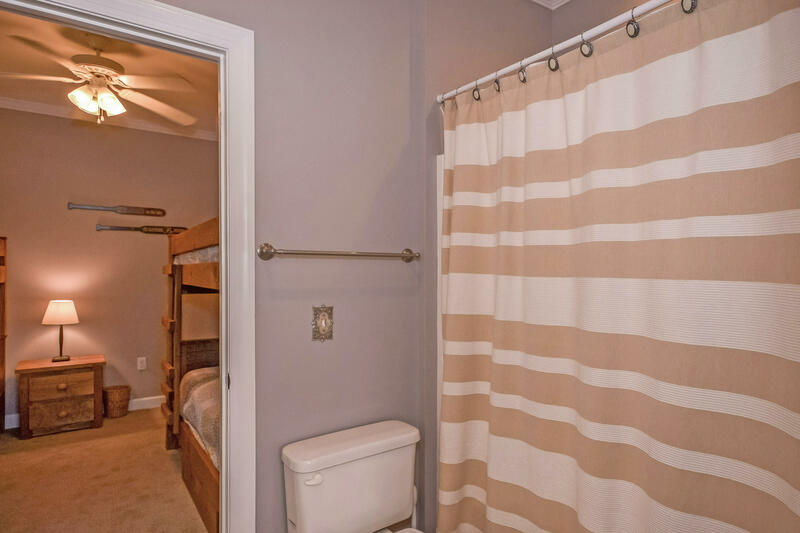 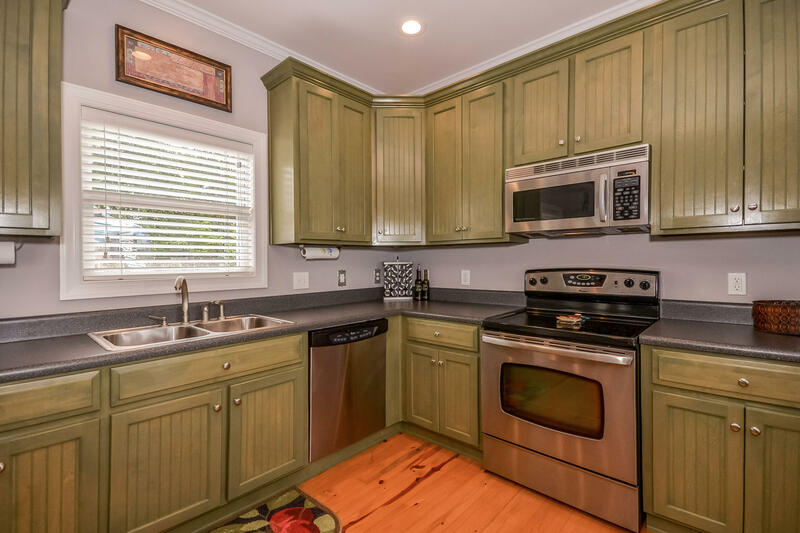 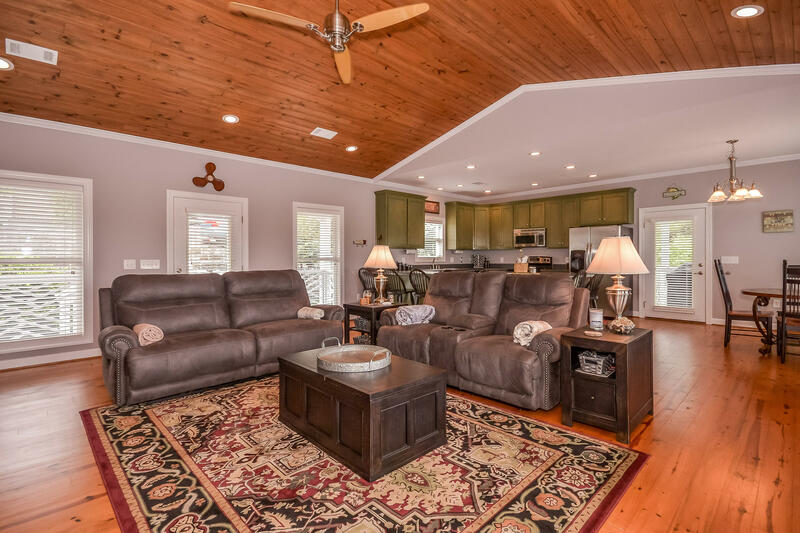 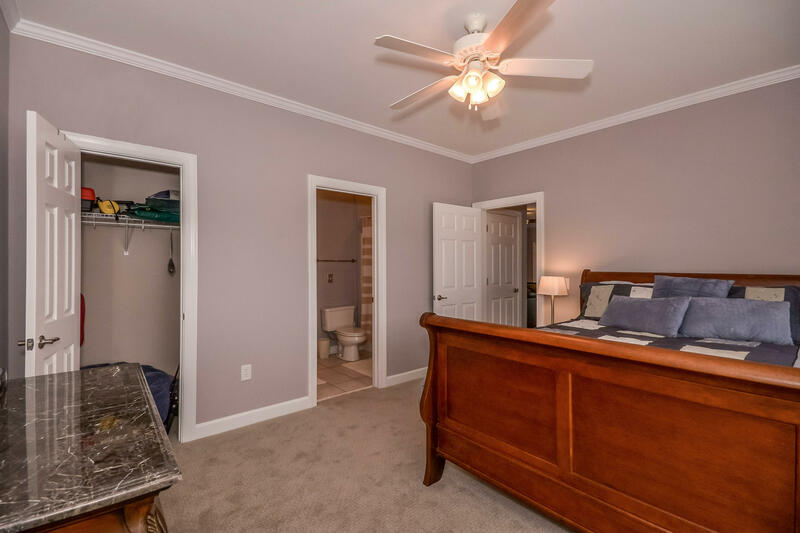 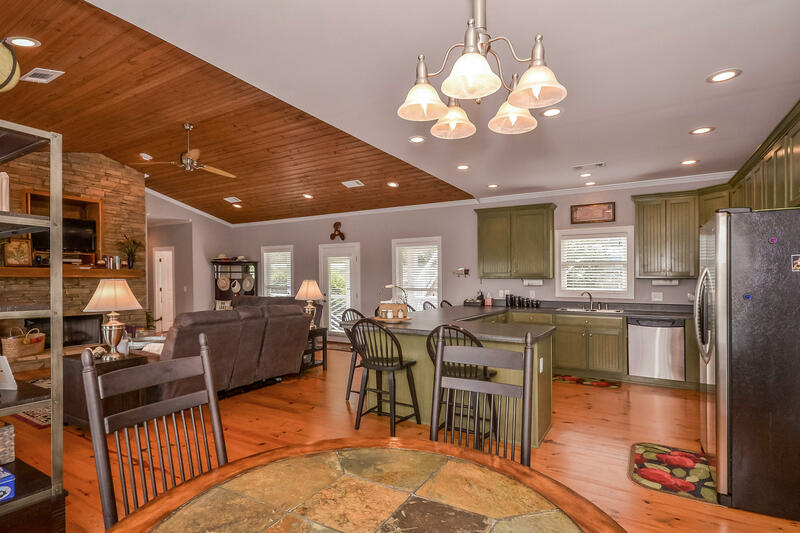 Ample parking is nice when the whole family arrives and the 2 story offers privacy and extra play area for the kids both interior and on the covered porches up and down. 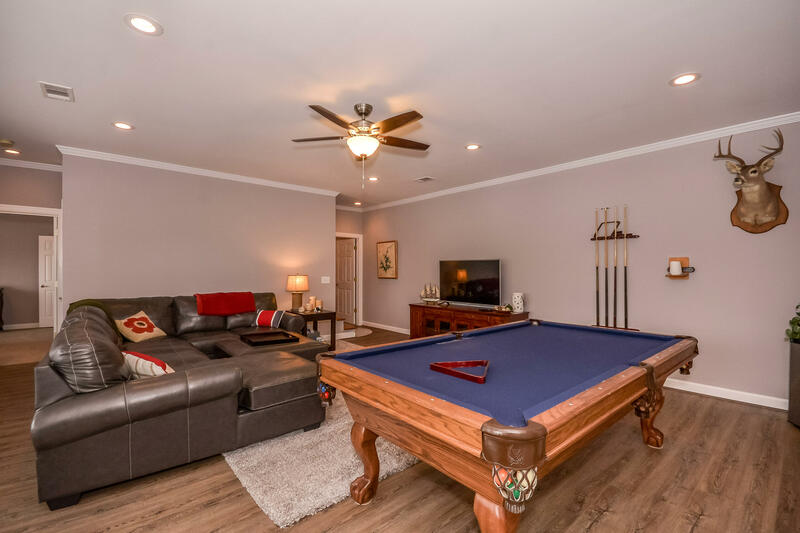 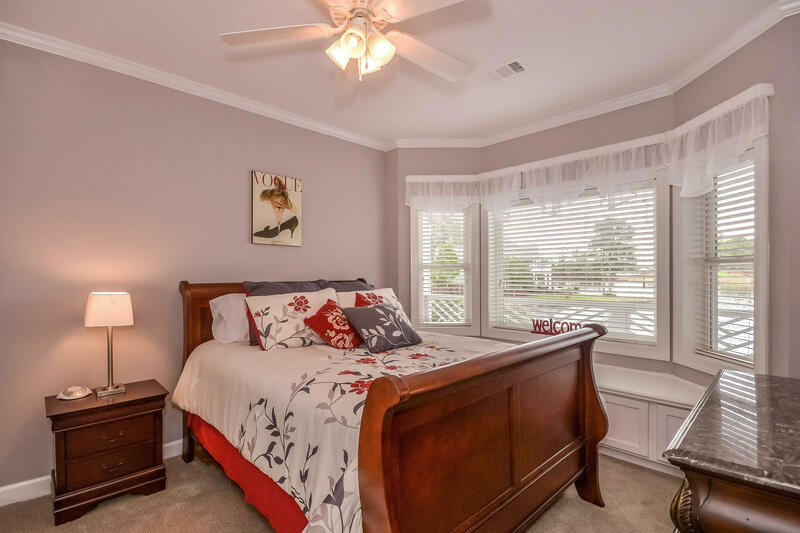 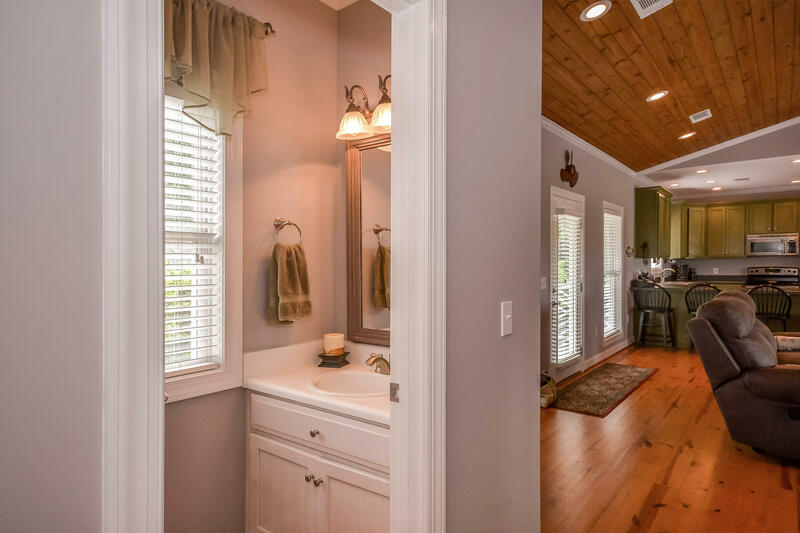 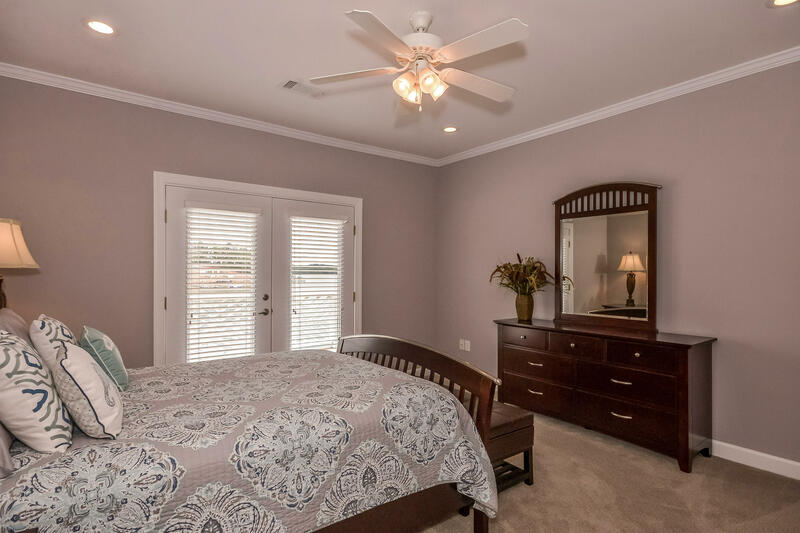 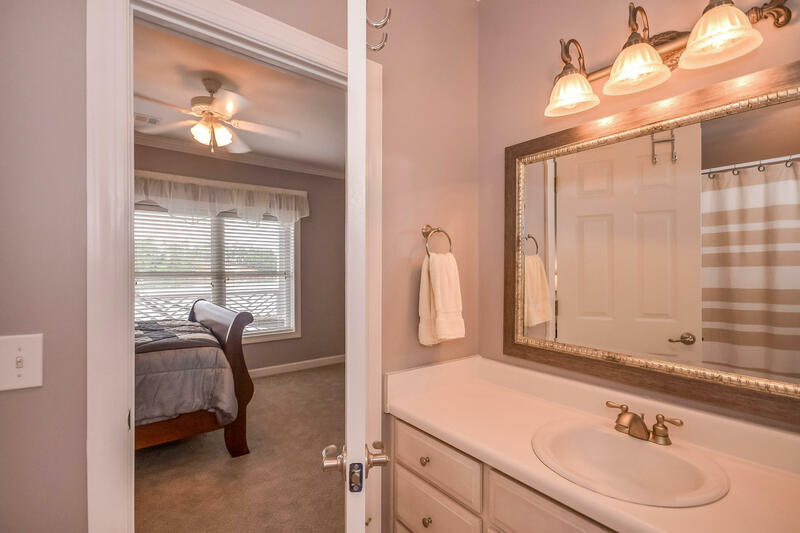 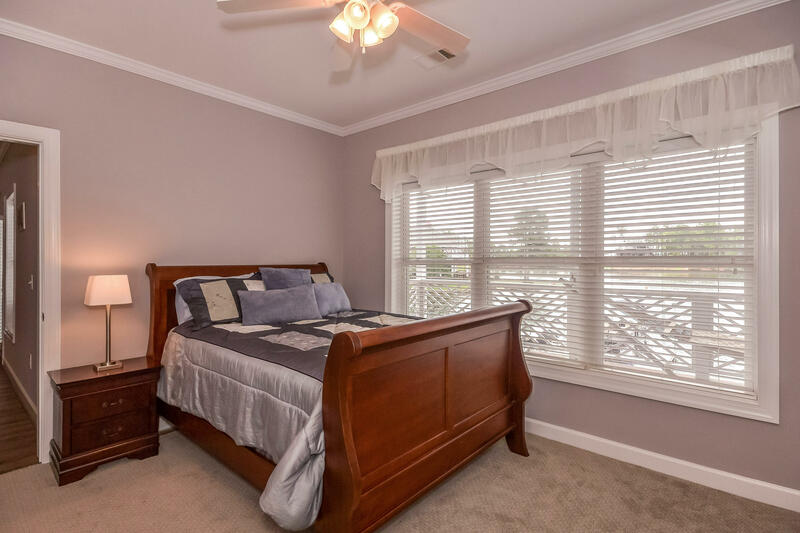 The community of Longleaf is located off Hwy 34 and very convenient to Auburn. 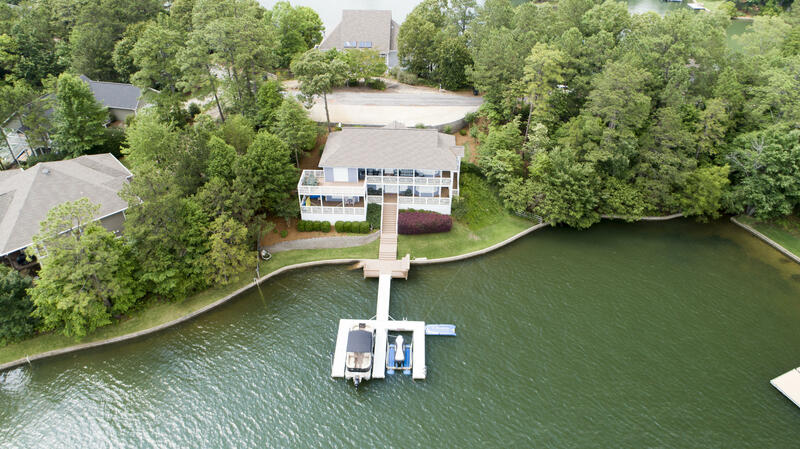 Grocery shopping, banks, restaurants, hospital, marinas, golf, nightlife and more are very close. 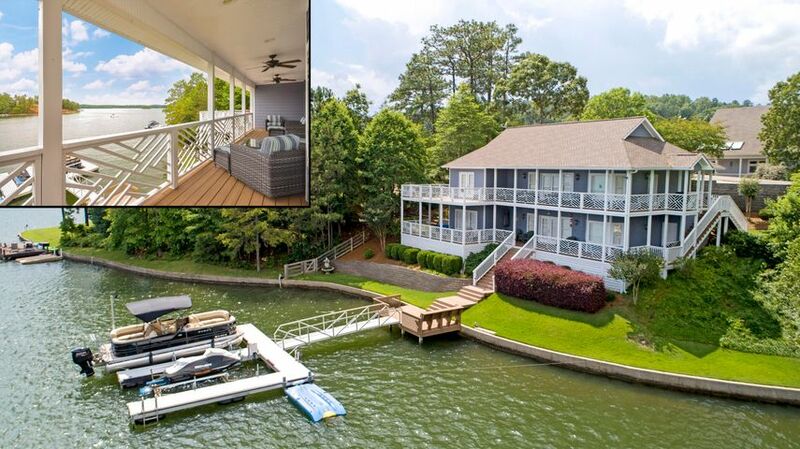 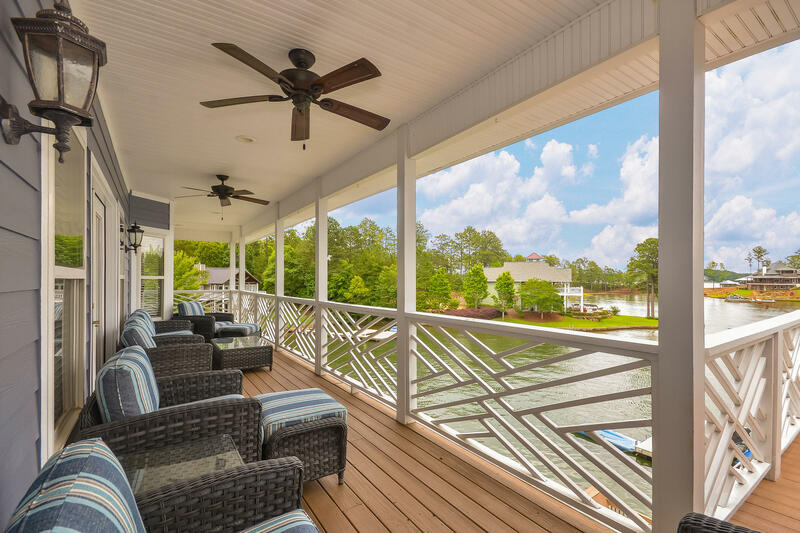 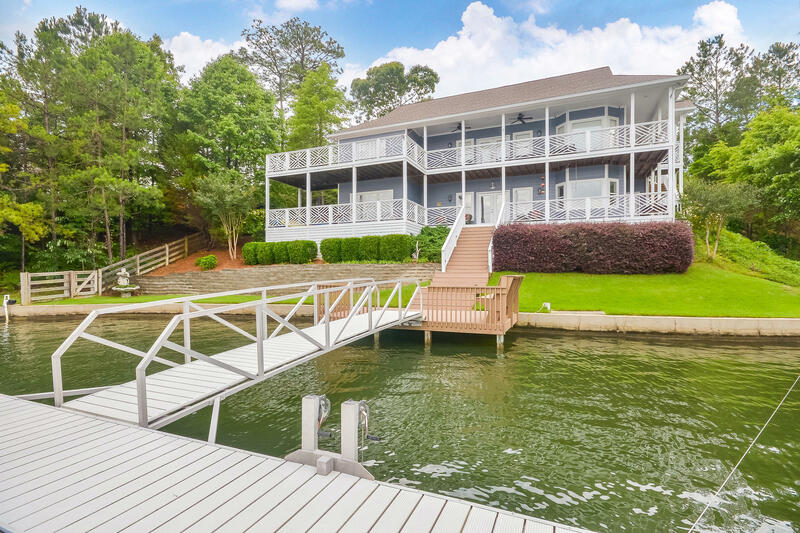 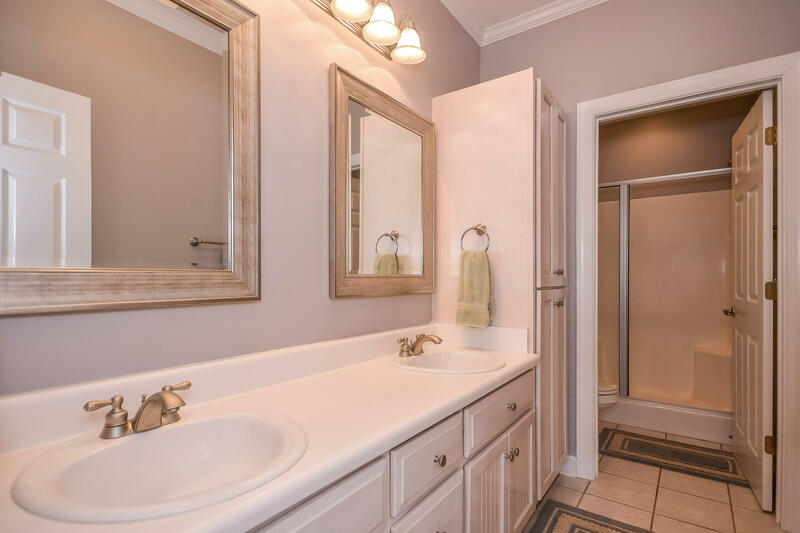 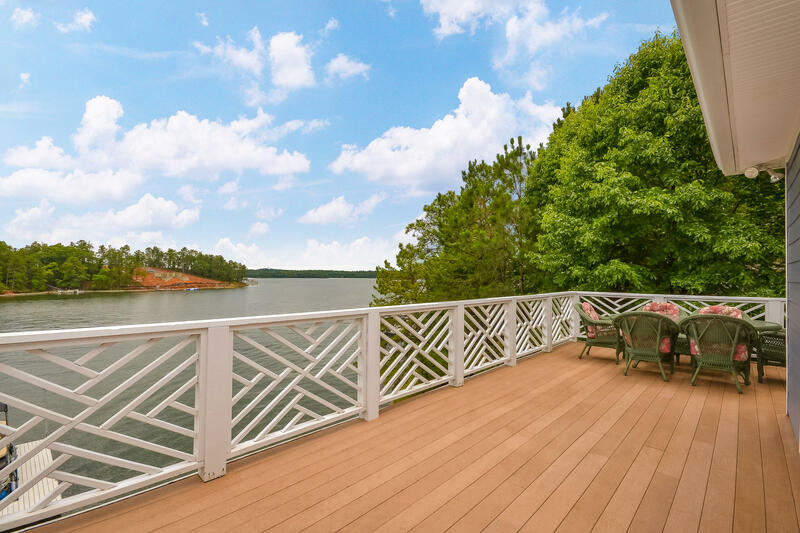 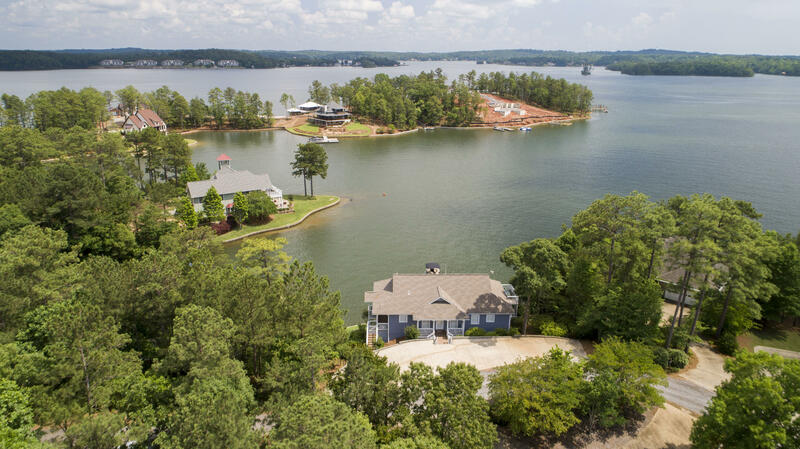 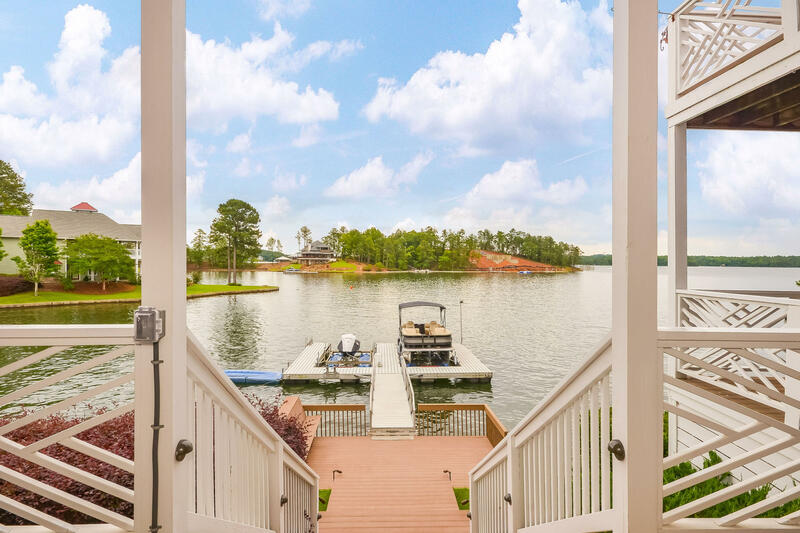 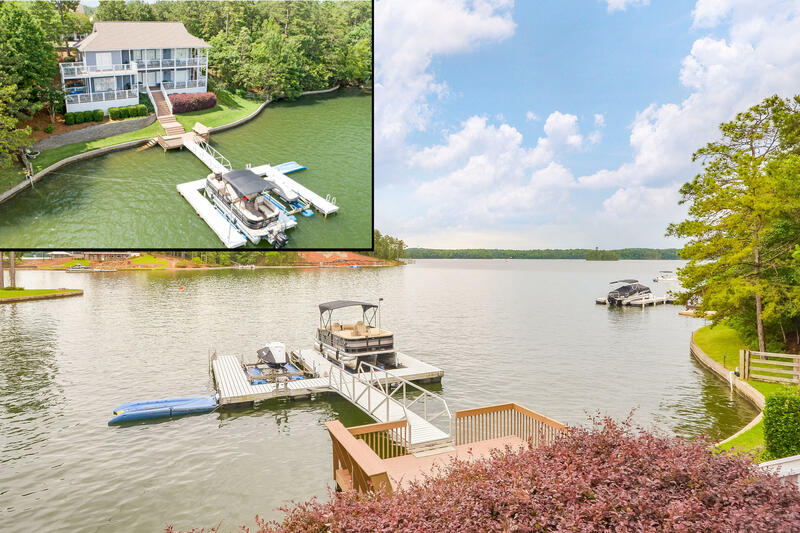 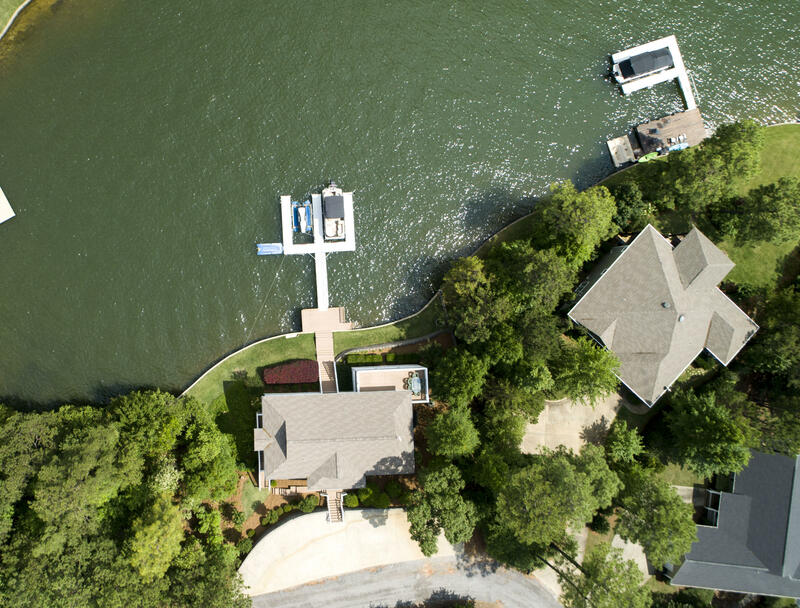 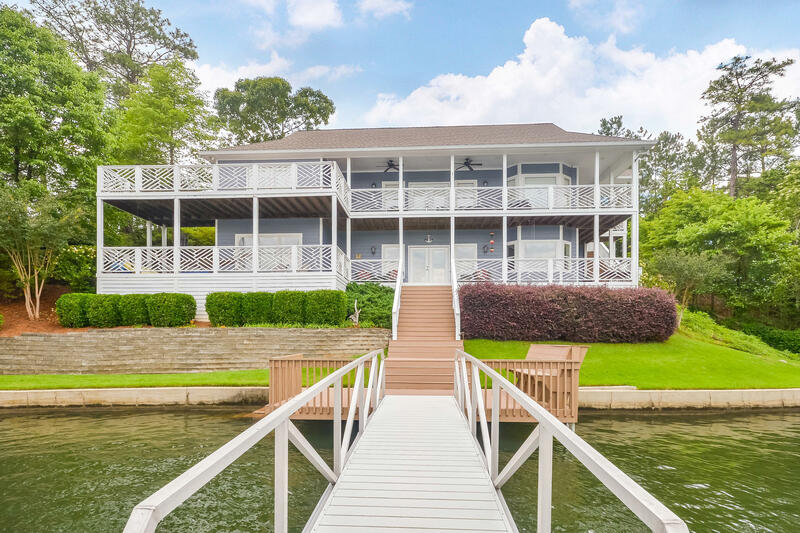 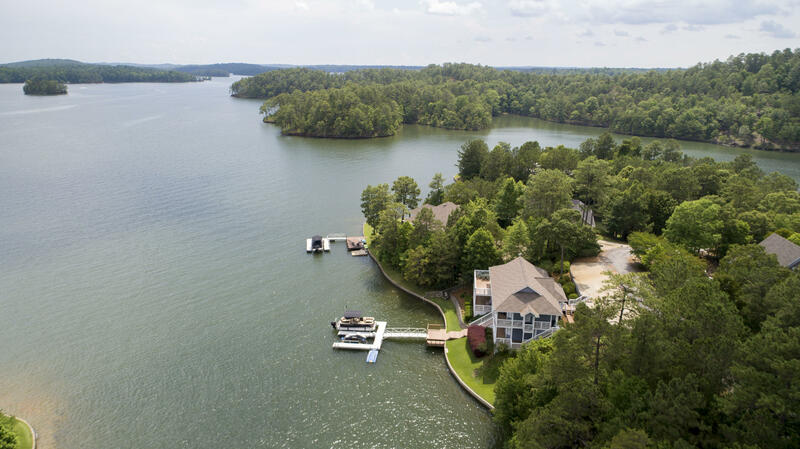 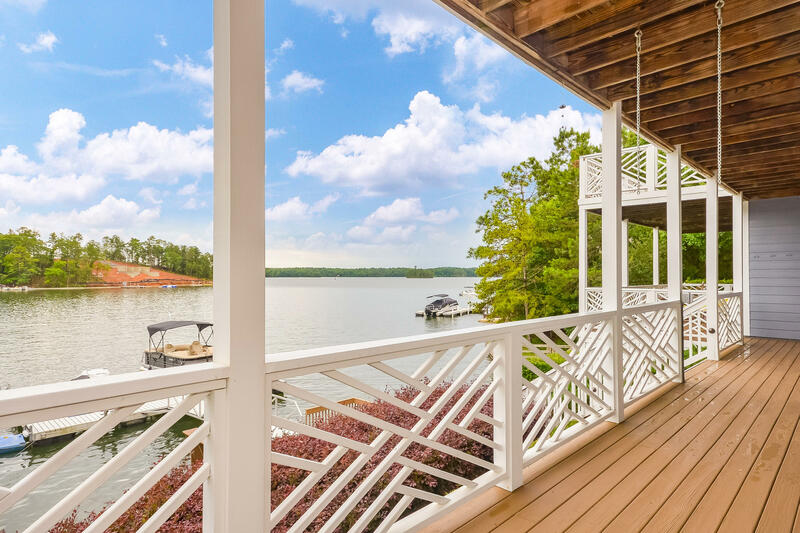 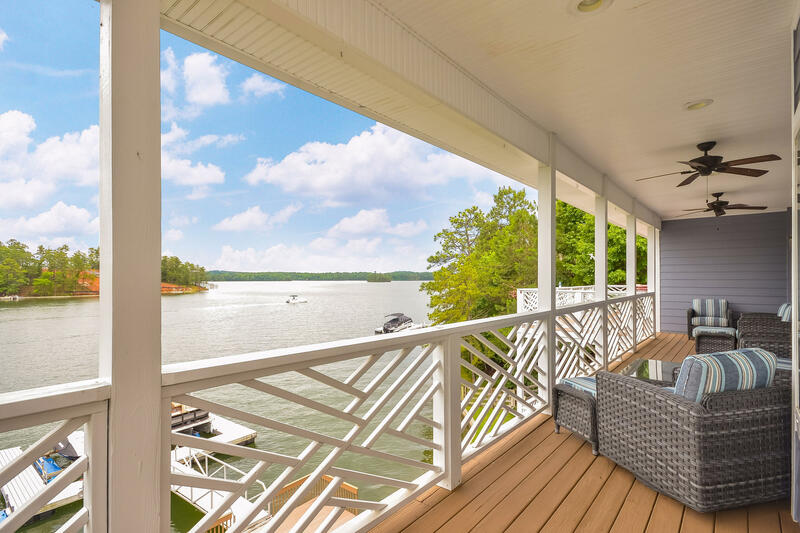 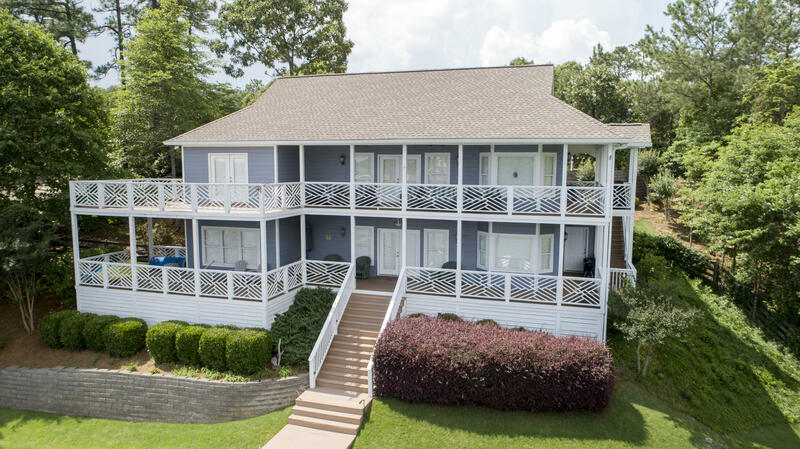 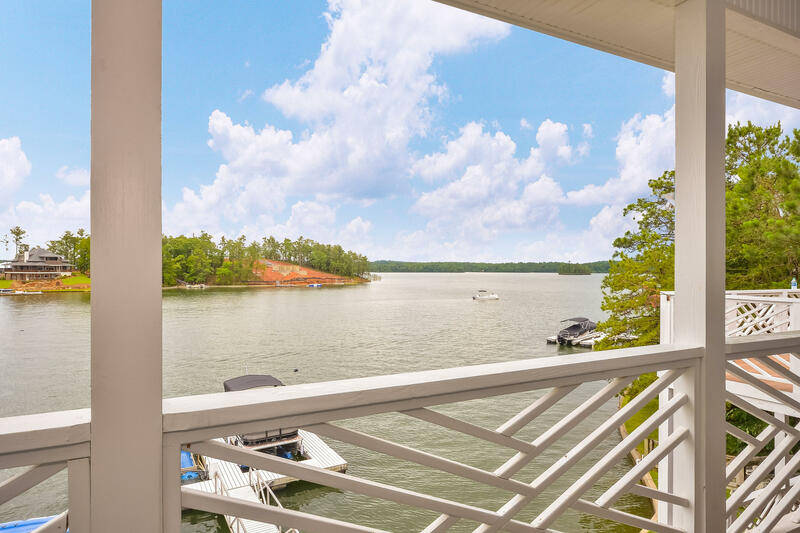 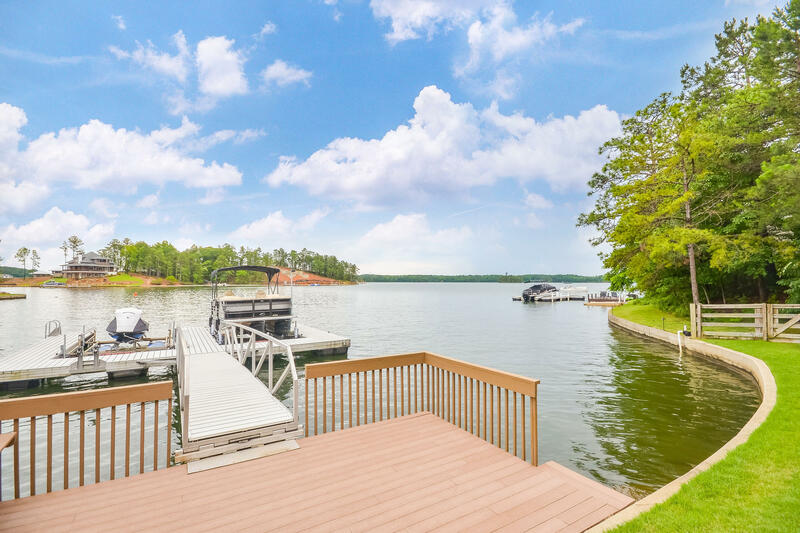 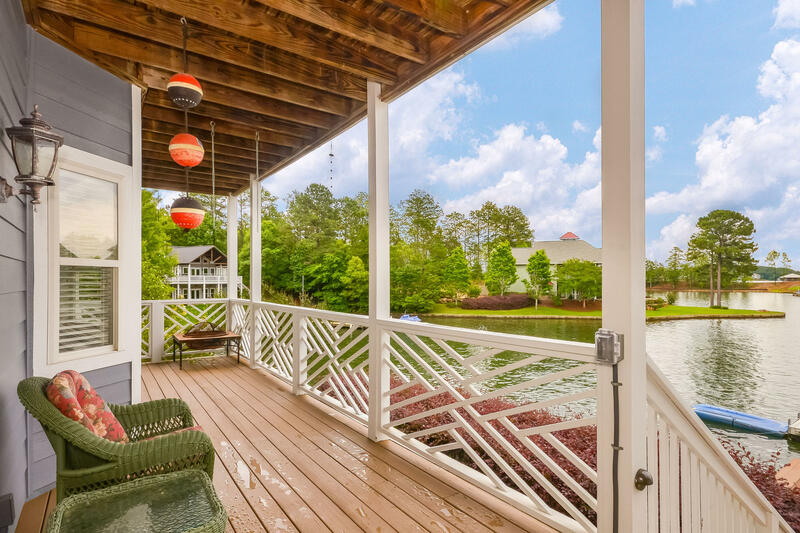 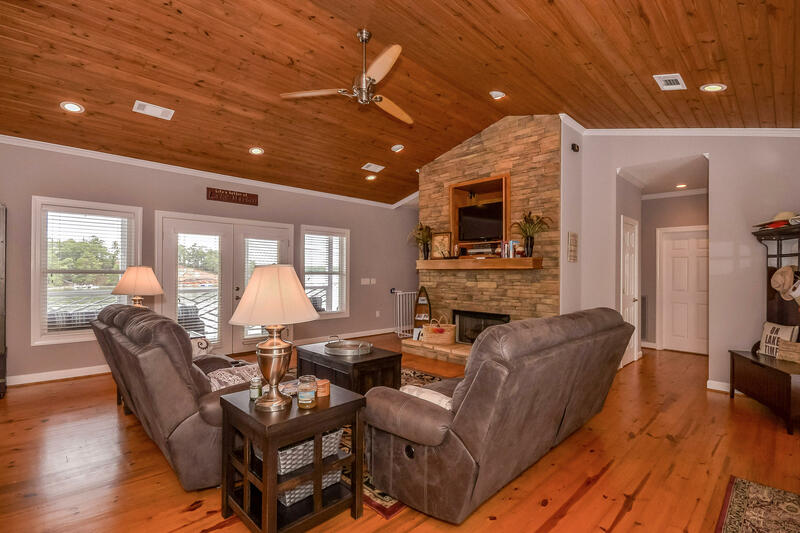 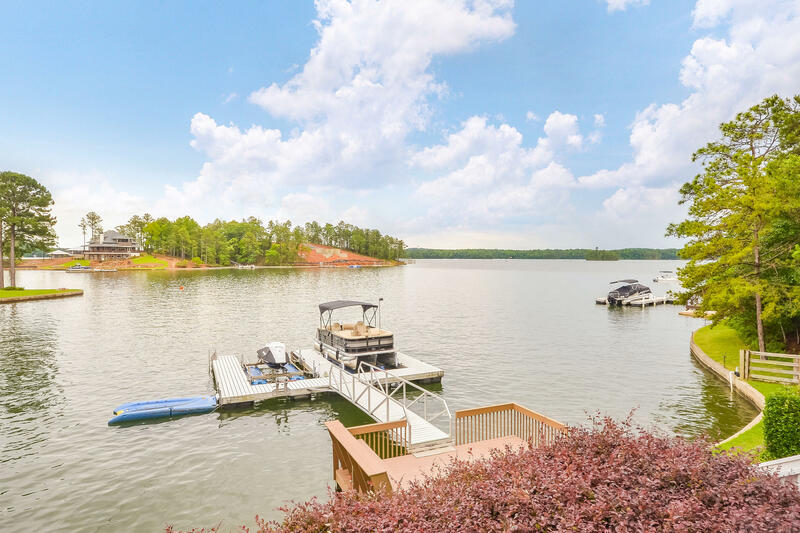 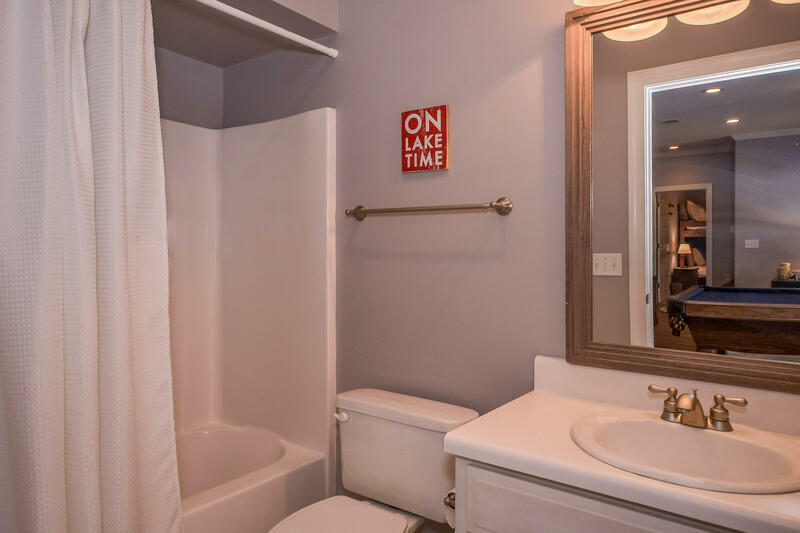 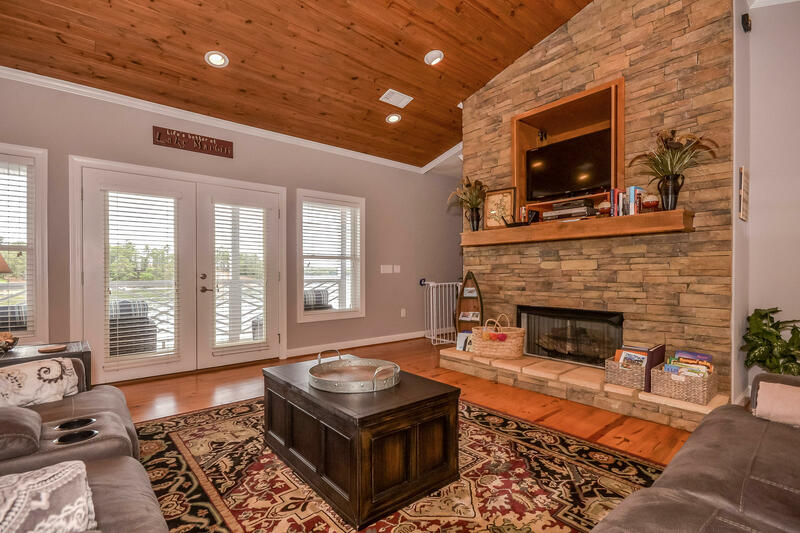 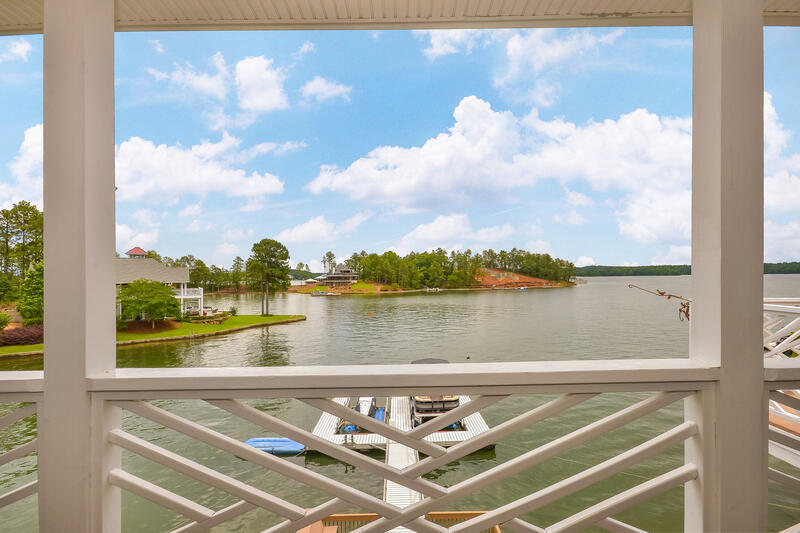 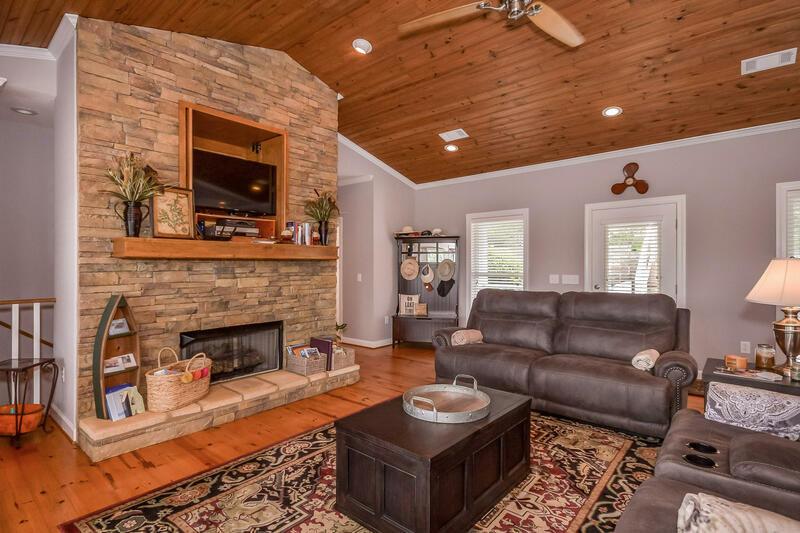 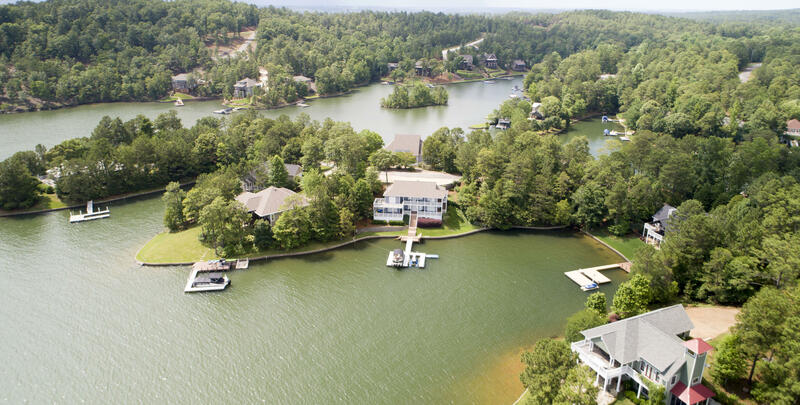 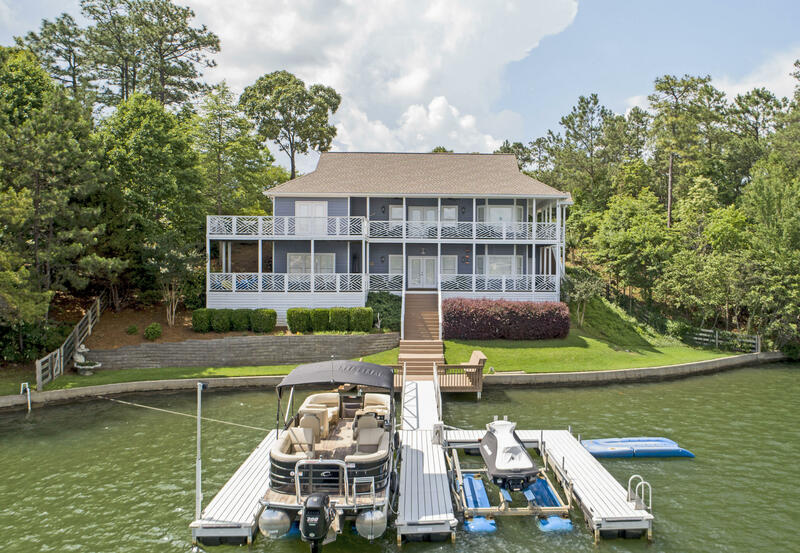 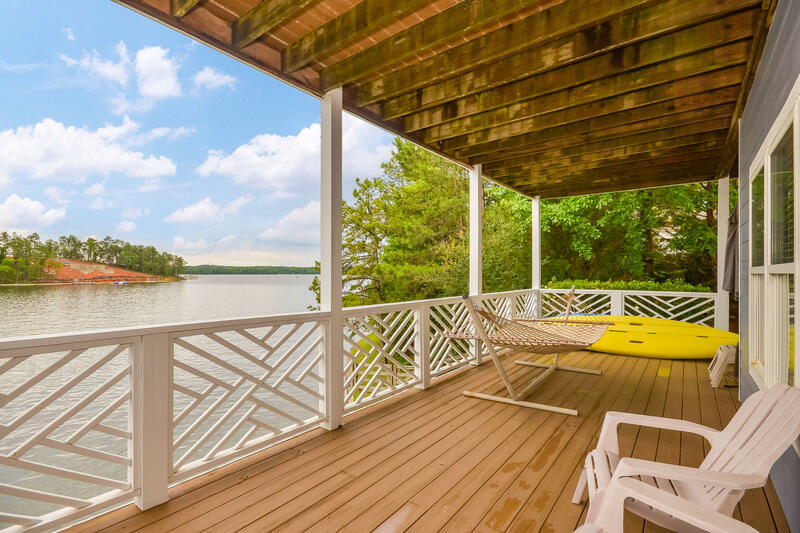 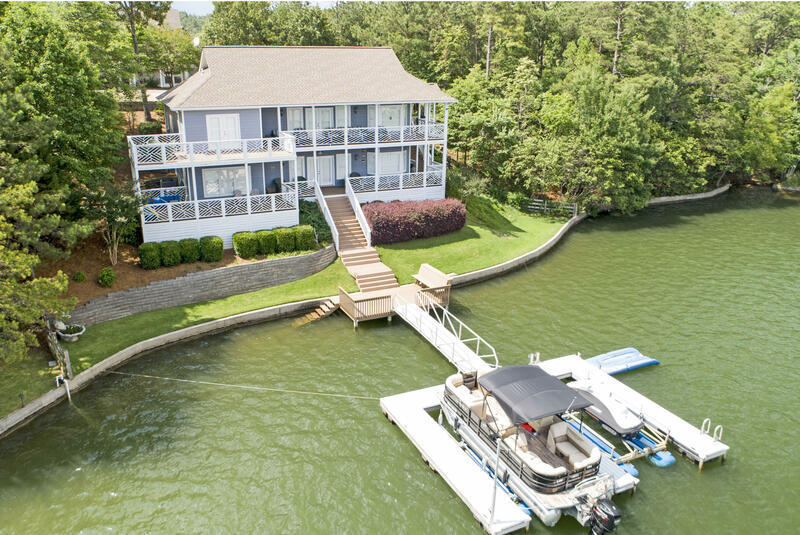 Don't miss out on this great vacation home in a wonderful location and enjoy the best of Lake Martin.